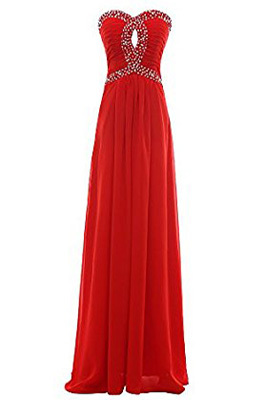 This Ever Pretty Sweetheart Neckline Rhinestones Crystal Beads Prom Dress keep you more fashionable and more attractive! 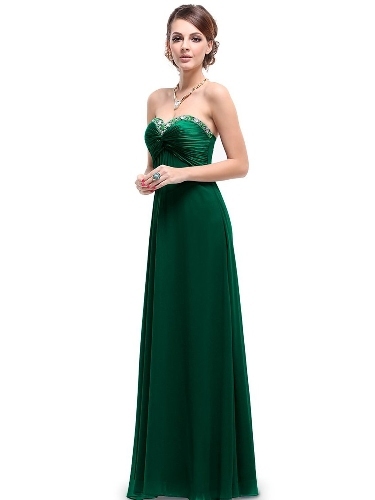 It is gorgeous strapless bridesmaid dress. 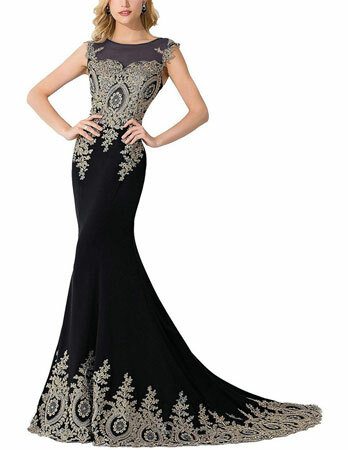 Various colors are available such as Malachite Green, Black, Light Blue, Red, Purple, Pink and Blue. 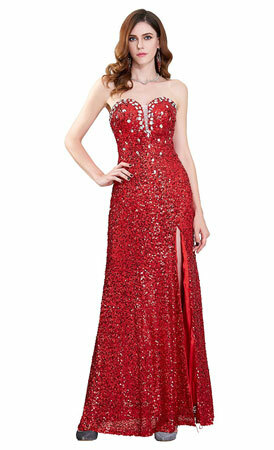 About 58% of customers said that this prom dress fits as they expected.